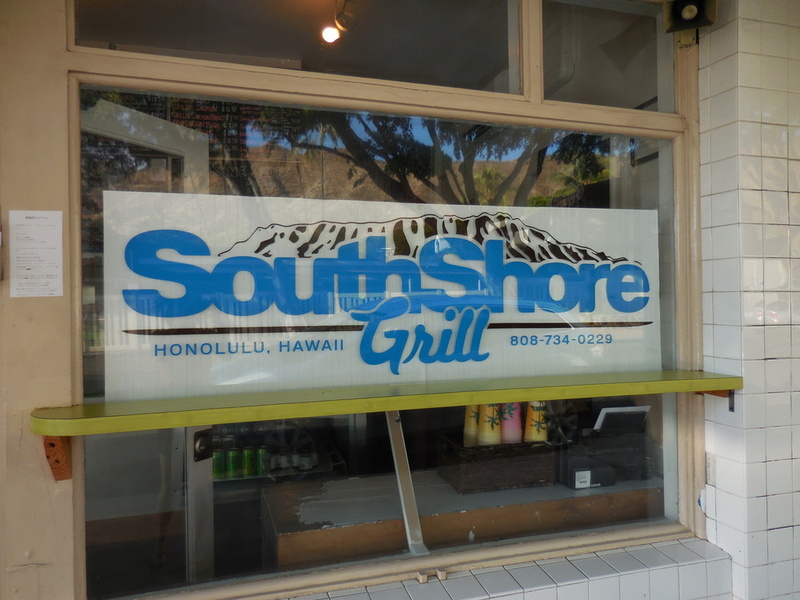 South Shore Grill at Diamond Head, in Honolulu, is a family-owned restaurant, known for serving the best fish tacos, plate lunches and sandwiches on the island. 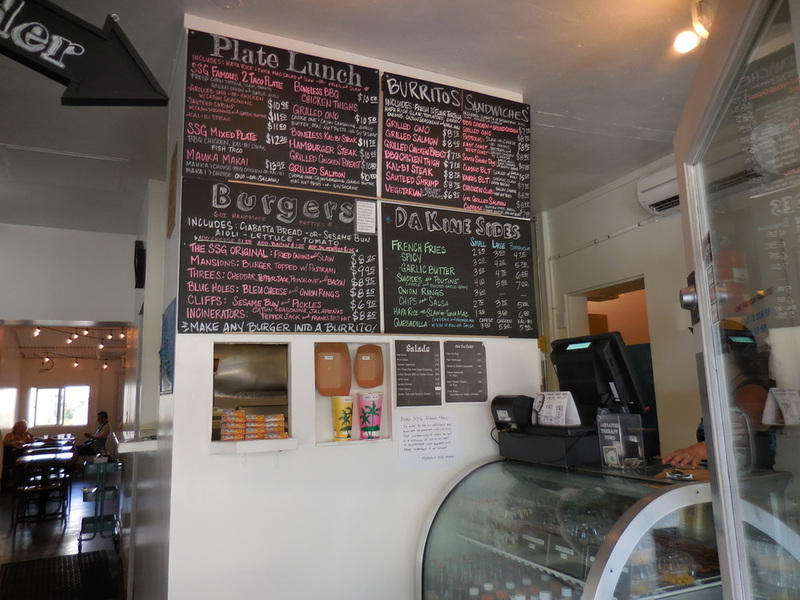 They are the local style spot for ono (delicious) grinds on the south shore, just outside of Waikiki. Located two blocks up from the Waikiki Shell and Kapiolani Park, or 4 blocks down from Diamond Head crater. South Shore Grill features the best fish tacos, BBQ chicken, and mahi-mahi or salmon plate lunches. Burritos, sandwiches, salads, garlic fries, a full size burger and homemade deserts round out our diverse menu. They are open for lunch and dinner till 9 pm every day of the week! Great place to stop after the beach, hiking the crater, or an afternoon at the park. Every Tuesday is “Taco Tuesday” (signature fish or chicken tacos for $2.25). Fridays is “Fish and Chips Friday” (hand-battered cod with homemade tartar sauce, lemon wedge, fries, and South Shore slaw). You place your order at the front then grab yourself a seat while you wait.